The three studies reported examine judgment about the attempts of footballers (soccer players) to deceptively exaggerate the effect of a tackle. Study one reveals that non-professional participants agree about which players were attempting deception and those that were not; there was also agreement about the tackles in which the intentions were ambiguous. Study two demonstrates that the intentions of tackled players match the judgment of their intentions by observers. Study three provides a taxonomy of behaviors that are associated with deceptive and non deceptive intentions. 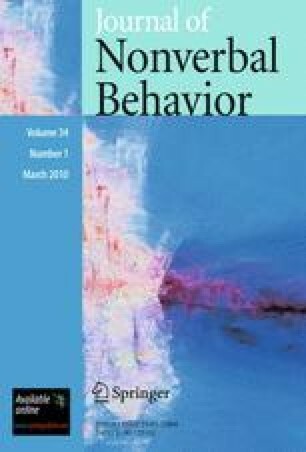 We conclude that deceptive intentions in this context are to a degree manifest in behavior and are observable.